Radar FPS-3 is a search radar providing range and azimuth information. Separate height finding equipment is required when this radar is used in GCI role. Present RCAF planning is to supply two (2) height finder radars with an FPS-3 used in a GCI capacity. Two height finders are necessary in order to provide height data in minimum delays. Use of two transmitters. Increase in antenna size. Improved low noise figure receiver. Increased scanning rate. Addition of video mapping. Addition of Moving Target Indication (MTI). Improved data presentation. Radome provision for Arctic operations. Contracts have been let to Northern Electric Company for production of quantity six FPS-3 equipments to US Specification amended only as regards display presentation 1 equipment quantities. First deliveries from contract are expected Feb 1951. Estimated cost $1,323,000 per installation inclusive of installation cost. Range - see coverage diagram /mw curve. Search - Azimuth 360 degrees at four different speeds of rotation - 3.3, 5, 6.6 and 10 rpm. 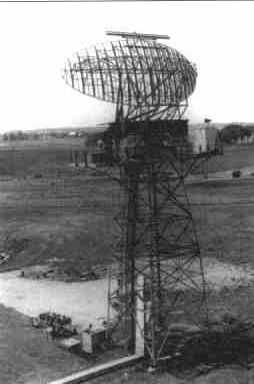 The AN/FPS-3 and 3A was a modified version of the AN-CPS-5 long-range search radar system. It operated on the L band and was developed by Bendix. 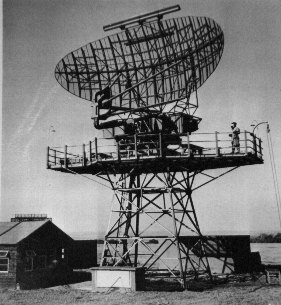 This radar was never used in SAGE operations. The first units came off the Bendix production line and were ready for installation in late 1950. 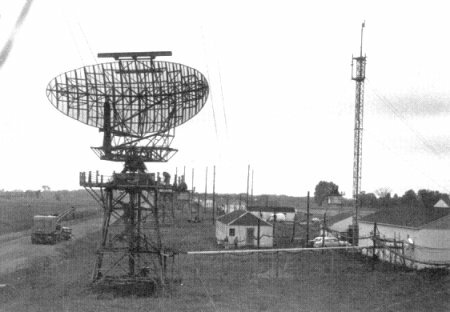 A number of these L band units were used within the Pinetree Line network. The AN/FPS-3B incorporated an AN/GPA-27, which increased the search altitude to 65,000 feet. 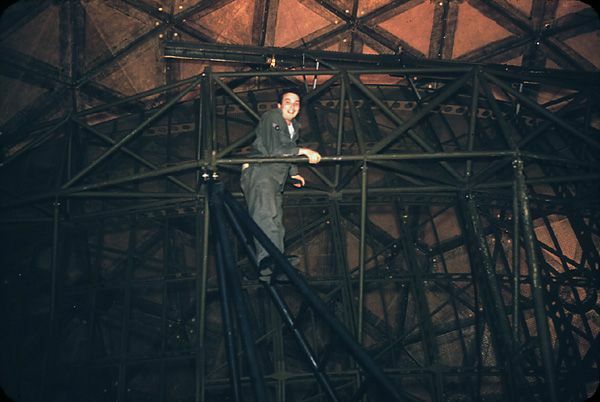 Installation of these modifications began in 1957. 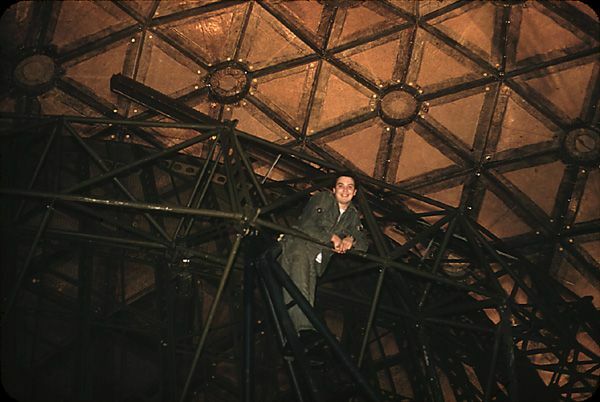 AN/FPS-3 search radar antenna in Puntzi Mountain, BC - 1963. 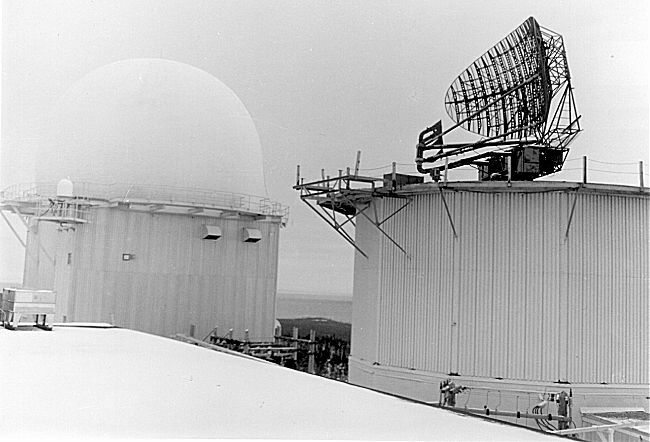 AN/FPS-3C search radar antenna in Cartwright, Labrador - 1961. 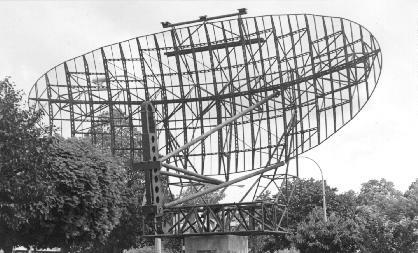 AN/FPS-3C search radar antenna in Stephenville, Newfoundland - 1961. 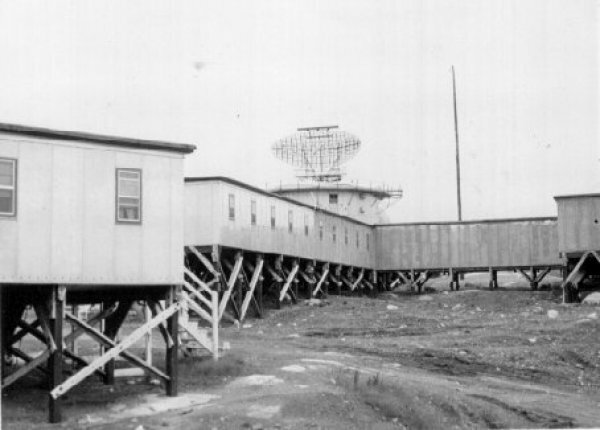 AN/FPS-3C search radar antenna in Saglek, Labrador - 1956.